Jo's Library: "Belle's Library" by Brittany Rubiano. "Belle's Library" by Brittany Rubiano. 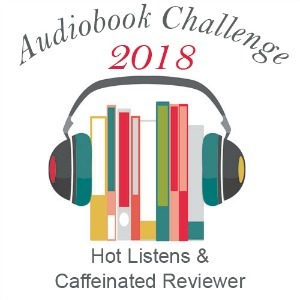 Title: Belle's Library: A collection of literary quotes and inspirational musings. 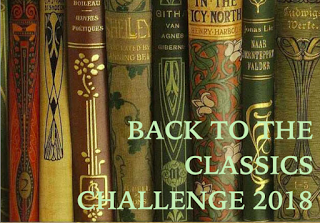 Disney's Belle is one of the best fictional bookworms around. But what exactly is on her reading list? 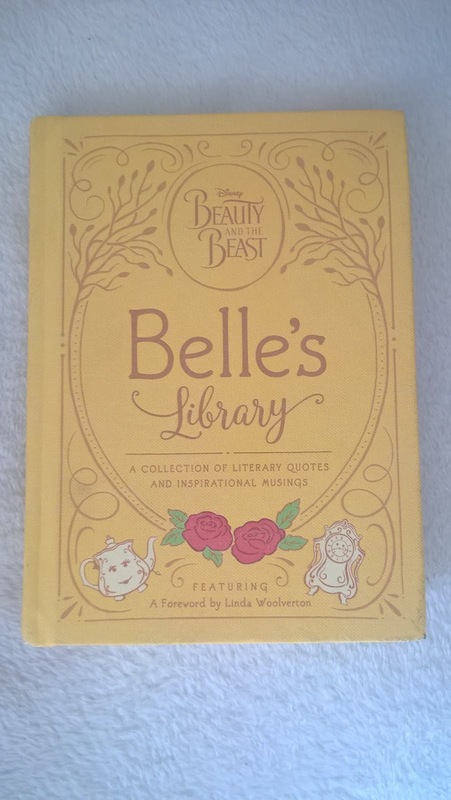 In this unique literary journal, enjoy inspiring quotes from some of Belle's favorite books, as well as her insightful notes and colorful drawings. Belle was my childhood hero. She was a bookworm and a feminist, filled with kindness and courtesy. She was smart and beautiful, not beautiful and then smart. She wanted to see the world and leave her little town. Belle simply wanted something more. She even wore a dress in my favourite colour. So it is only right to start my library overview with this particular book. A book that is supposed to be my childhood hero's personal journal filled with her reading lists, favourite quotes, and deep thoughts. This is a beautiful book. 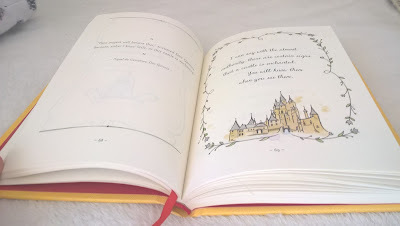 Every page has fairy-tale-like illustrations. On the left, there is a quote and Belle's reflection on the right. Most of the quotes are from various works of Shakespeare, Cervantes, Moliere, Swift, and Homer. It's a quick and easy read, but it has this Beauty&the Beast-like vibe to it that makes it wonderfully magical. You really feel like Belle's is walking you through her personal library and - may I say - she has a great taste in literature. "Fine feathers don't make fine birds." - Aesop. "We'll let time knit these gentle ties between us." - Moliere. "For there is no book so bad it has something good in it" - Cervantes. Oh this is lovely, and I agree Bella is one of my favorites. Belle has always been my favorite princess so I definitely would have picked this up too!